From their first tooth to when their last permanent teeth come in, your child’s mouth undergoes a fair amount of change throughout childhood. If you want to set your kids on the road to great dental health, vigilant oversight of these transitions is paramount. At Avalon Dental, we believe that the road to a great smile starts the moment your child’s first tooth erupts. From there, the race to adulthood begins in earnest, and we provide comprehensive dental care every step of the way. Here’s a look at what every parent should know about kids’ dental health. If you think those adorable little teeth that start to come in are somewhat disposable, given that they’ll be replaced soon enough by your child’s permanent teeth, think again. These 20 starter teeth fill extremely important roles, not the least of which is teaching your child how to chew and speak properly. More than that, baby teeth pave the way for their secondary teeth and act as placeholders while the stronger teeth build underneath. This is why we recommend that you come in as soon as your child’s first tooth makes its appearance. On top of this great monitoring, we can let you know how you should be caring for your child’s teeth at home in order to prevent decay in these early teeth. During the next transition, usually starting at about 6 years old, adult teeth start to erupt, namely the molars in the back. As these teeth begin to arrive, we want to make sure they’re coming in correctly and apply some sealant right away to ward off decay. Early molars are soft and, let’s face it, difficult to get at for proper cleaning. Molars also feature more nooks and crannies where bacteria can get in, which is why we like to apply a sealant to protect them. This simple step can save your child considerable time in our chair down the road if we have to work on cavities because of tooth decay. We work with your child on providing the best care for their teeth. Human teeth are designed to last a lifetime, so a little education on the front end helps set up your child for dental health that will serve them well long into the future. Through careful instruction and demonstration, we go over the best ways to take care of teeth, including brushing, flossing, and rinsing. While you, as a parent, can give your child these same instructions, we often find that kids are more apt to follow them when they come from a professional. In addition to protecting your child’s incoming teeth against tooth decay, we want to ensure that they come in properly. 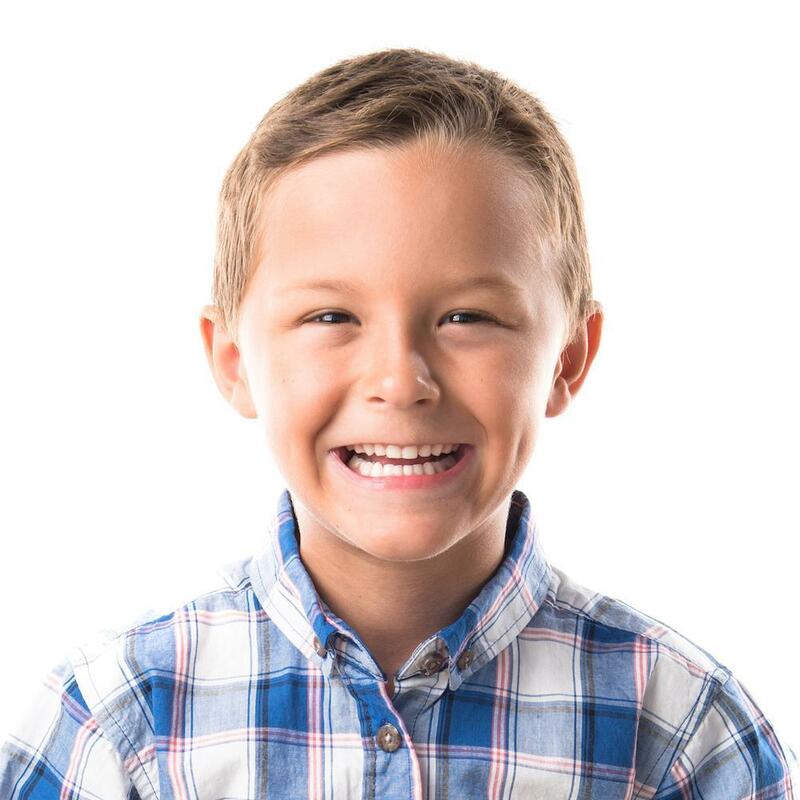 Between the ages of 7 and 9, we usually perform an orthodontic evaluation to determine whether making some adjustments to the alignment of their teeth might be beneficial. If you’d like to get started on a lifetime of great dental health for your child, please give us a call or use the online scheduling tool to set up an appointment. Dental technology for missing teeth has advanced significantly in the past several decades. Now you have choices. 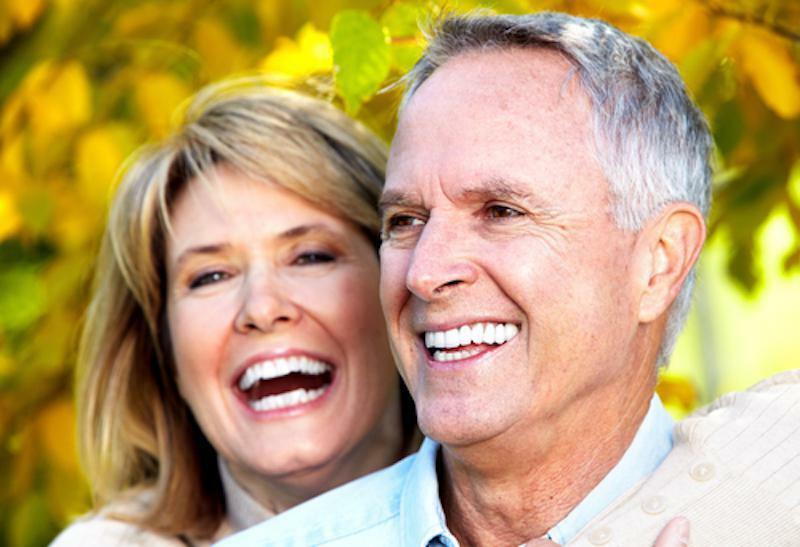 Should you choose dentures or implants to replace missing teeth? Consider these factors. 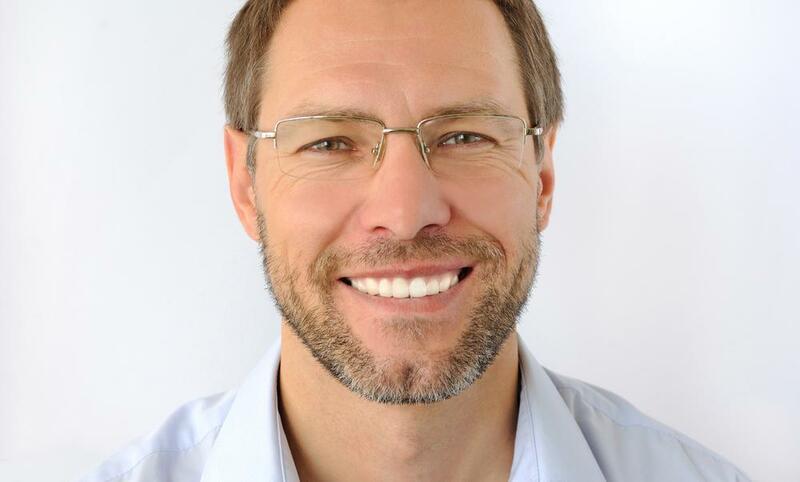 Are You a Good Candidate For a Smile Makeover? Are you tired of seeing imperfect teeth in the mirror? Do you try not to smile or hide it behind your hand? You don’t have to live with tooth problems. Instead, consider a smile makeover. Invisalign® is taking orthodontics by storm, helping people straighten their teeth with barely-there devices. Aside from its ninja-like approach, there are some other great advantages with Invisalign. It’s never good news when you lose a permanent tooth to decay or after an injury or illness. Restore your smile and your self-confidence with custom-made dental implants — the #1 choice for replacing missing teeth. Learn why implants are so popular. Thanks to smartphones, everyone is a photographer — which means it’s tough to avoid the camera during holiday events. 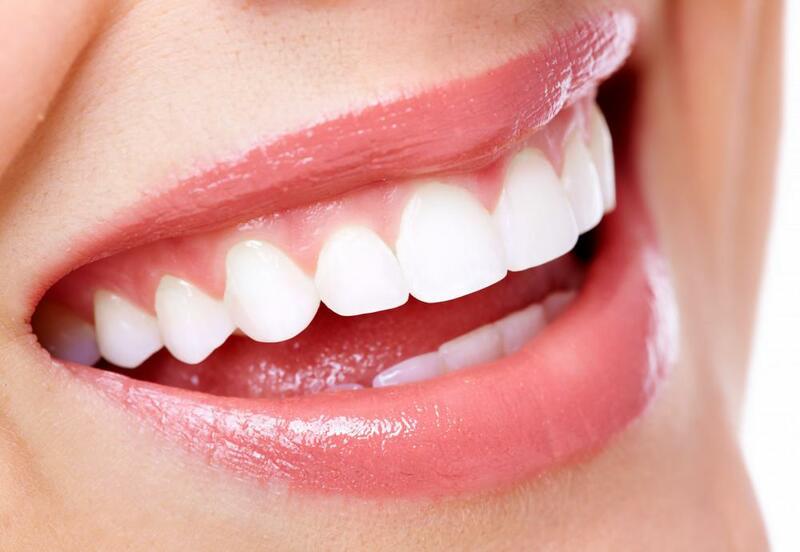 If you want your teeth to dazzle in all of your pictures, we can whiten them up in time for the holidays.